Vassily Ivanchuk has been one of the World's leading chess players for over two decades. He announced his arrival as a 21-year-old when he defeated Garry Kasparov on the way to winning the Linares Super-tournament in 1991. In a distinguished career he has won countless elite tournaments and in 2002 he was a FIDE World Championship finalist. Ivanchuk is considered by many contemporaries to be a chess genius and he has acquired a huge fan base who delight in his enterprising and creative play. His original style has helped to create games full of brilliant attacking chess and masterful strategy. 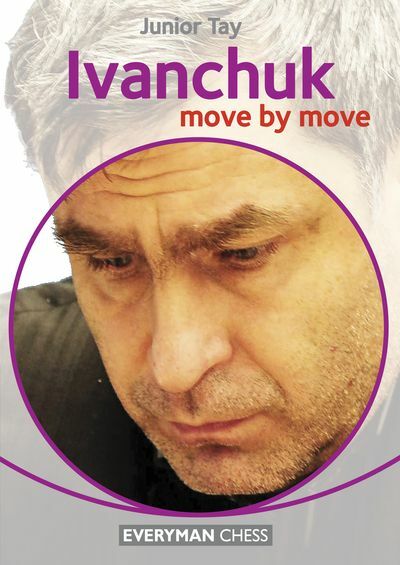 In this book, Junior Tay invites you to join him in a study of his favourite Ivanchuk games, and shows us how we can all improve by learning from Ivanchuk's masterpieces.